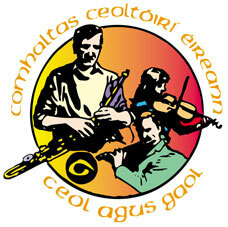 Feb 1-3 Wexford Traditional Singers Weekend - various locations. 9pm, Fri (Feb 1) - Cushen's Pub, Tagoat; 2pm, Sat - St Martin's GAA Centre, Piercestown; Sat night and Sun 12 noon - Coast Hotel, Rosslare Strand. Details: Phil Berry - tel 053 9142909; John O'Byrne - 053 9155997.